“When I became a lawmaker, I was surprised to find politicians who speak on the premise that what they don’t want to happen should not happen,” says former Internal Affairs and Communications Minister Sanae Takaichi, a close aide to Prime Minister Shinzo Abe. In fact, as anything could happen in international politics, politicians must squarely and always face the international situation and avoid any prejudgment or wishful thinking. 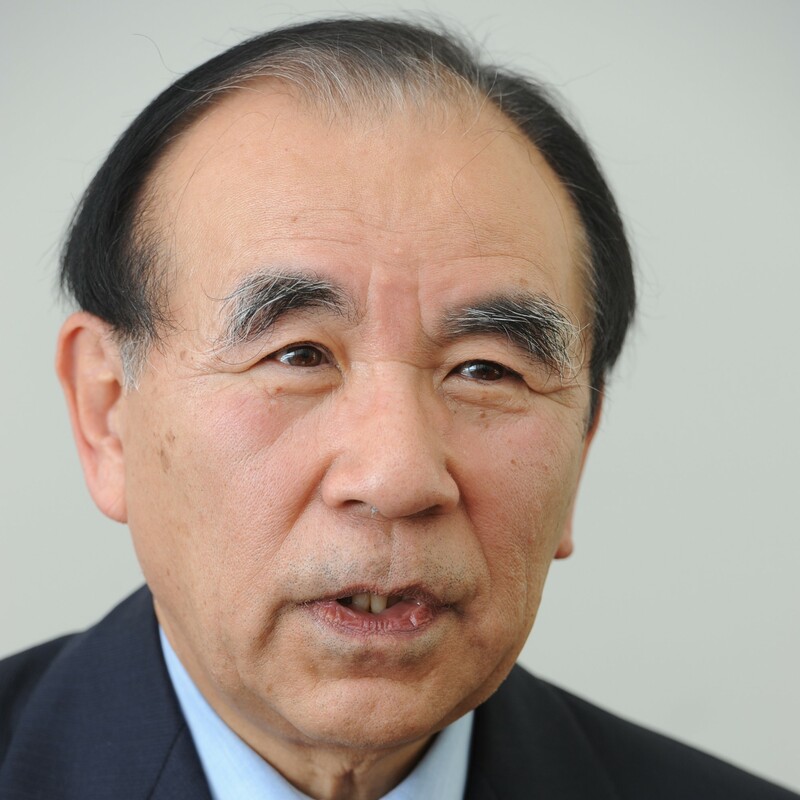 Takaichi’s complaint that there are many politicians who cannot do so represents the Japanese situation at present. Constitutional amendment is unquestionably the biggest issue for the House of Representatives election coming in less than two weeks. A contingency in the Korean Peninsula is approaching with the North Korean crisis being heightened. In such contingency, could Japan protect Japanese abductees in North Korea, Japanese residents in South Korea and more than 120 million citizens in Japan? Is homeland defense flawless? Could Japan maintain public security while protecting tens of thousands of refugees flooding from the Korean Peninsula? If China exerts influences on North Korea with South Korea being tilted to the left further, the 38th parallel separating North and South Korea will shift southward, making Tsushima, an island lying between the Korean Peninsula and mainland Japan, Japan’s defense line. 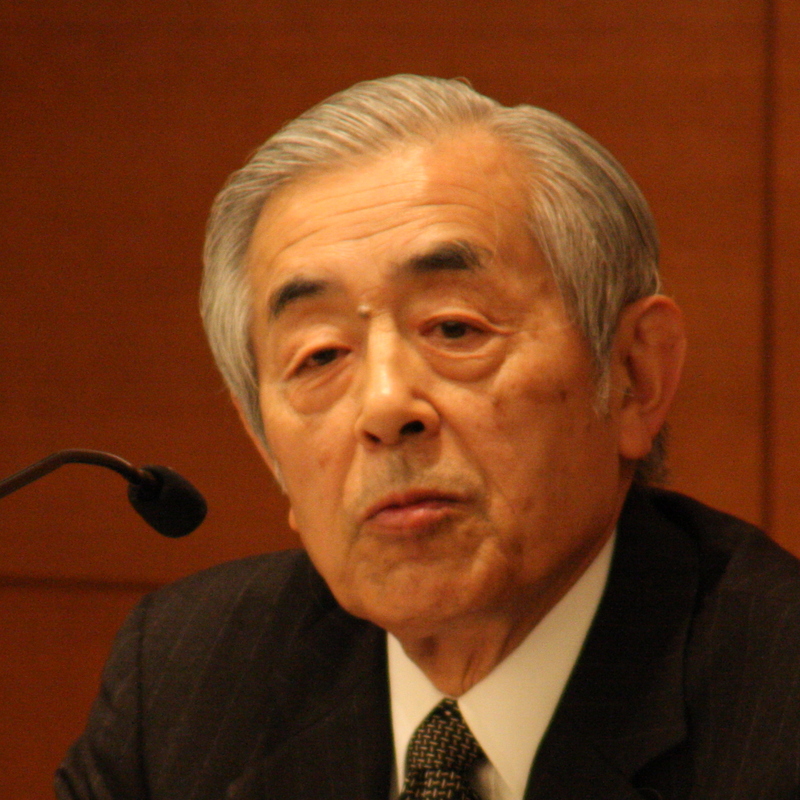 Then, Japan will have to more directly face China’s expanding ambition. The United States has reiterated a conventional wisdom that Japan is basically responsible for defending itself. Under such situation, the Japanese Self-Defense Forces bound by the current constitution have difficulties protecting citizens and national land. 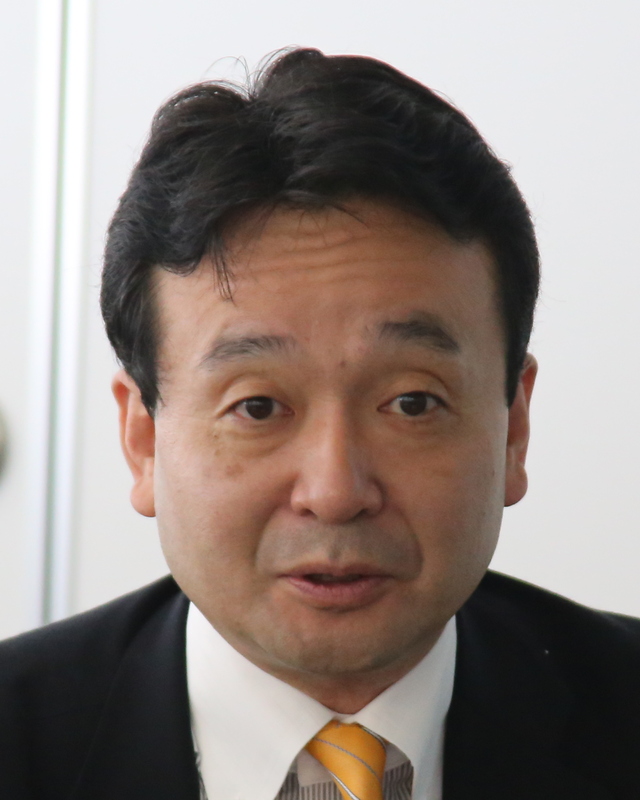 Therefore, Prime Minister Abe should explain about the reality of international situation and emphasize constitutional amendments as inevitable during election campaigns. The most important constitutional amendment would be the deletion of Article 9’s second paragraph that bans Japan from possessing military forces. In a bid to secure two-thirds majority in both the lower and upper houses for proposing constitutional amendments for a national referendum, Prime Minister Abe proposed to specify the presence of the SDF while leaving Article 9’s first and second paragraphs unchanged. 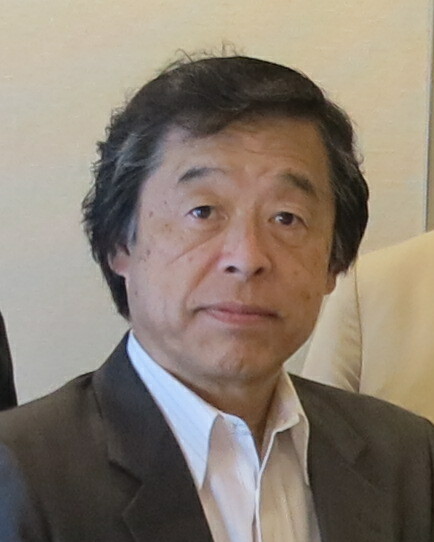 While the biggest purpose of constitutional amendment is the deletion of Article 9’s second paragraph, the Abe proposal represents a big political concession to get support from the Komeito party, a coalition partner for his ruling Liberal Democratic Party, and majority support in the national referendum. 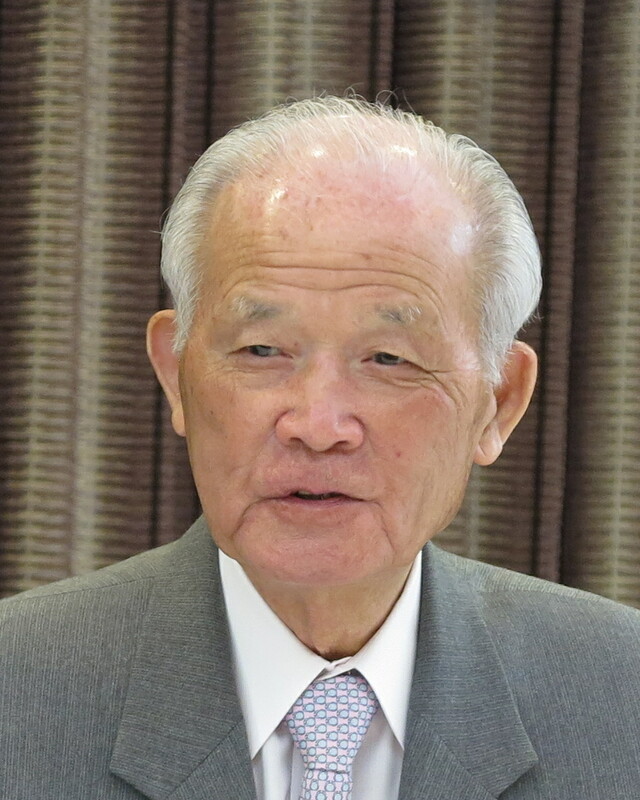 While Prime Minister Abe has compromised to the extent that endangers a really needed constitutional amendment, Komeito leader Natsuo Yamaguchi has begun to comment that it is premature to specify the presence of the SDF in the constitution. With the maintenance of the Article 9 regime being the real intention of Komeito, we are led to feel again how big is the political challenge to amend the constitution. “Only adding a provision for the SDF to Article 9 cannot fundamentally resolve Japan’s security challenge,” Takaichi says in the November issue of the Seiron monthly magazine, expressing her frank opposition to the Abe proposal. 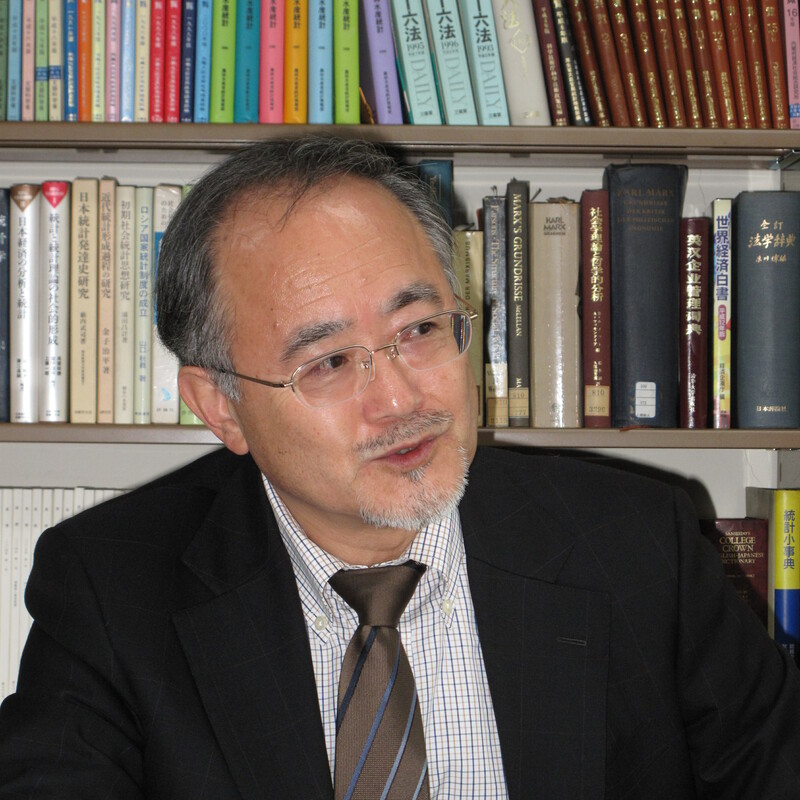 Takaichi argues that Prime Minister Abe has given too much consideration to criticisms against Abe’s dominant leadership even at risk of his merits including his persistency and stability, and that making a proposal acceptable to other parties from the beginning amounts to defiling Japanese people as sovereigns. 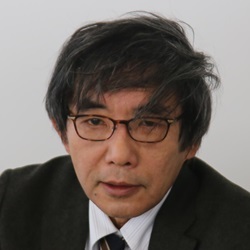 Takaichi also says Abe should not retreat from a constitutional amendment proposal that the LDP published in April 2012 when it was an opposition party. The LDP proposal positions the self-defense right as a natural right justified for any country, calls for possessing national defense forces, clarifies civilian control and pledges to secure territories, territorial waters, territorial airspace and natural resources. Takaichi has made an admirable argument. While many people refrain from opposing the Abe proposal publicly while feeling at odds with it, Takaichi has made such rational argument. When such argument is made at the constitutional amendment discussion, concessions, if they are to be made, may become reasonable ones.